Enter a friend... leave as family. 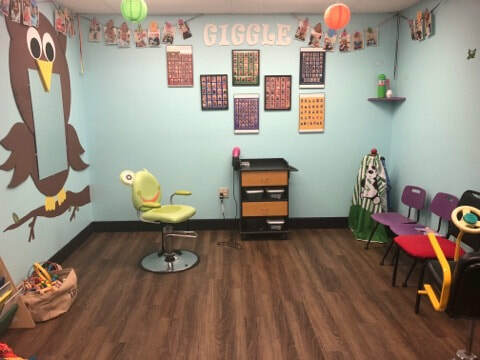 First and formost let me take the opportunity to thank each and everyone of you who came in in the month of March and let us change up your look for 20% Off. We had so much fun creating all of the fun and fabulous looks! Have you heard the saying about "April Showers"? This month we are focusing on Hydration and Health. Rid yourself of dry flaky skin and indulge in one of our relaxing custom BODY WRAPS. Throughout the entire month this specialty treatment will be 15% off*. W​e are very excited to offer you take home skin care. We have a great selection of Bioelements customizable at home skin care options for you. Stop in and have Aubyn help you in formulating the selection that is best for your skin care needs. You can also like us on Facebook and watch for the "Ask Aubyn" posts for insite on skin care. 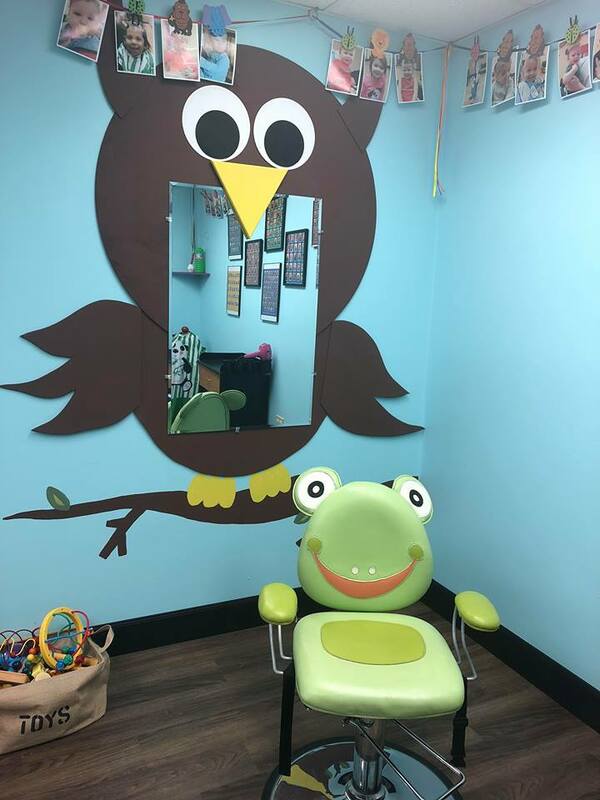 Whooo's excited about our newly remodeled Kid's room? We are - We are! The excitement is soaring . 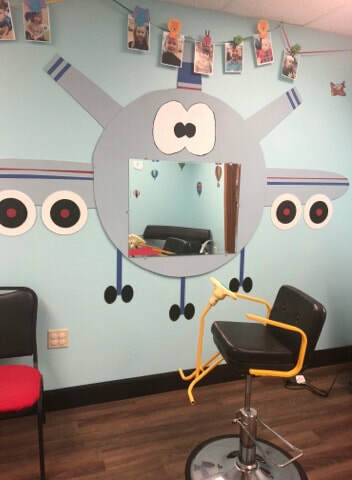 Check it out on your next visit.